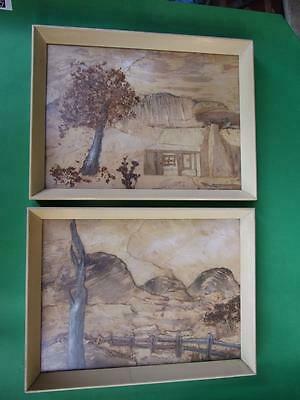 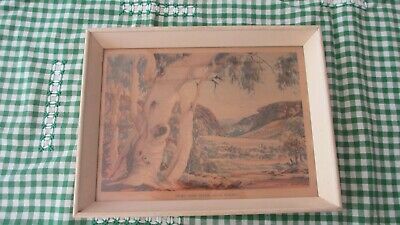 Vintage Albert Namatjira Box Framed Print under Glass "Gums the Todd River"
Koori Aboriginal Sticker. 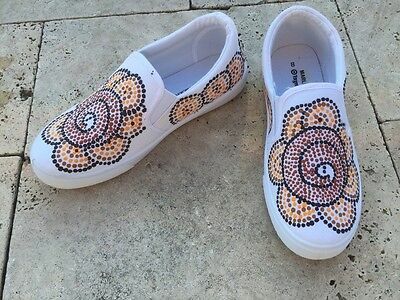 Dot art. 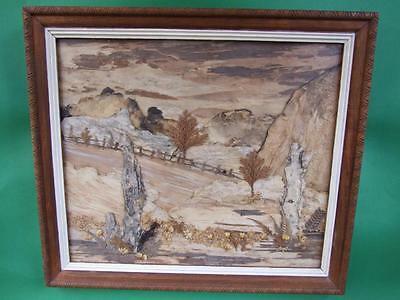 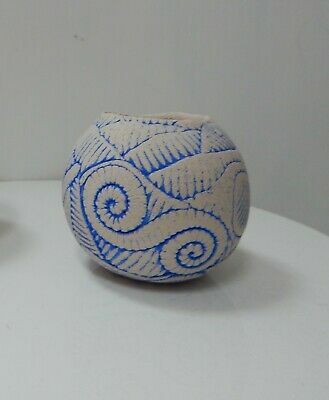 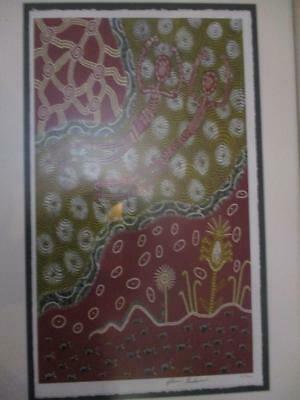 Original artwork. 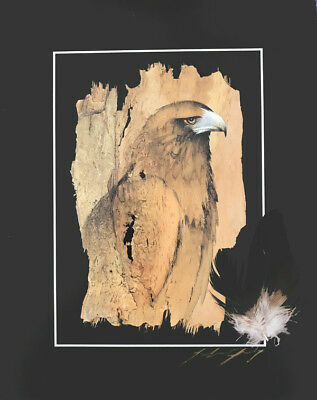 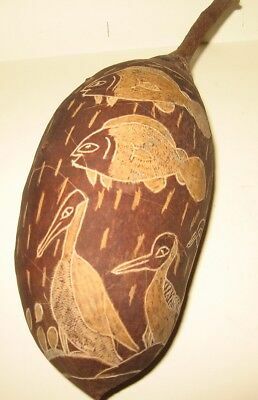 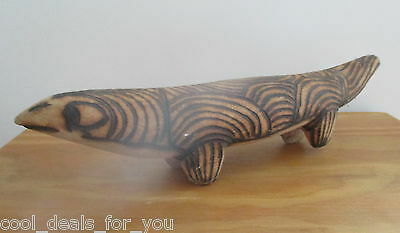 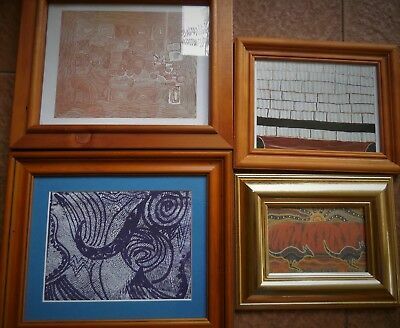 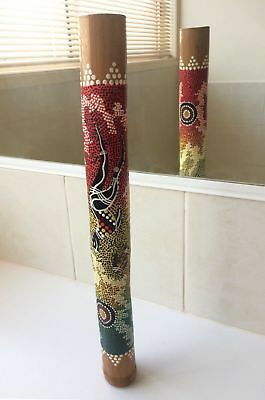 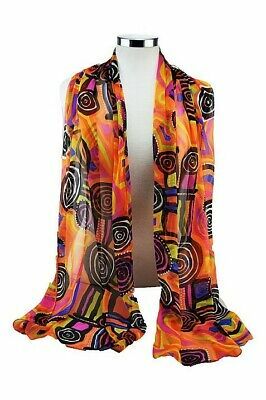 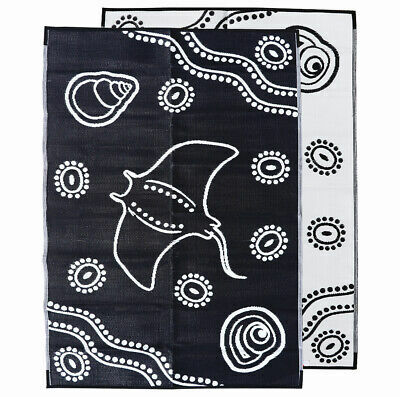 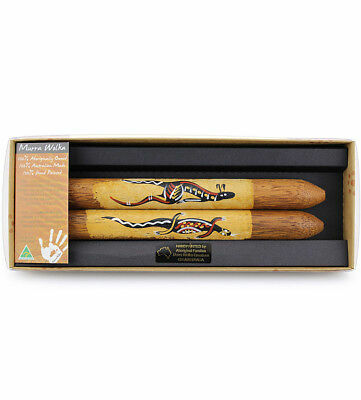 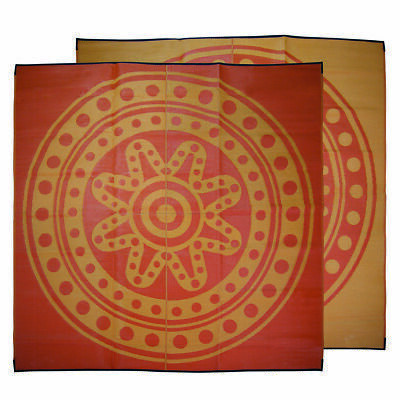 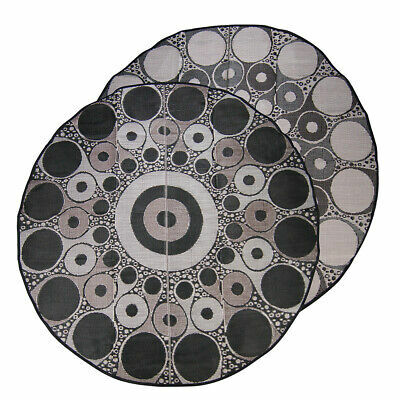 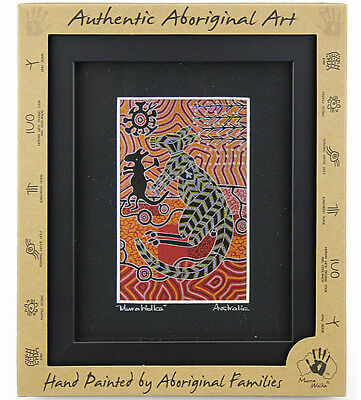 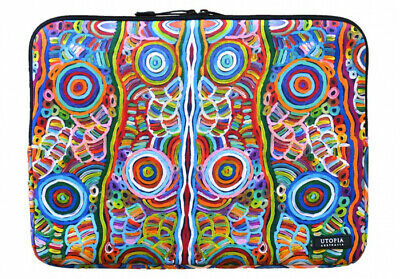 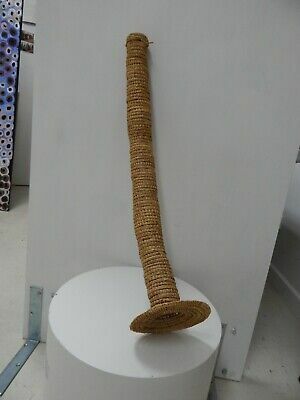 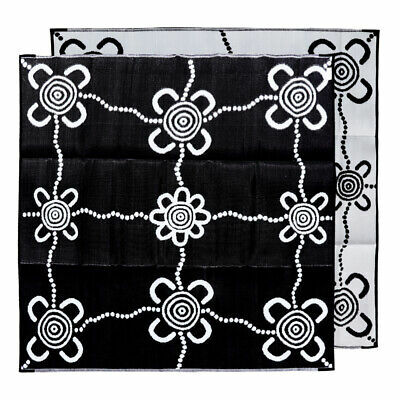 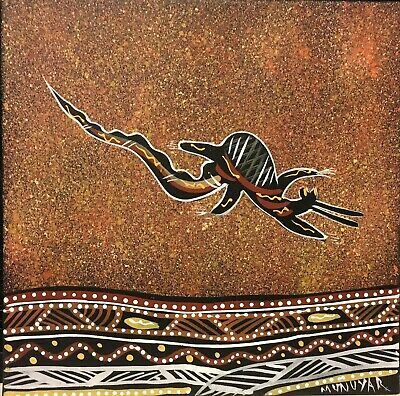 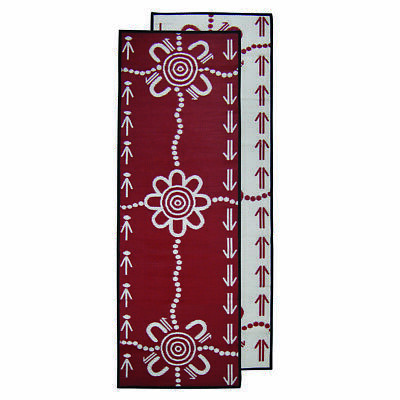 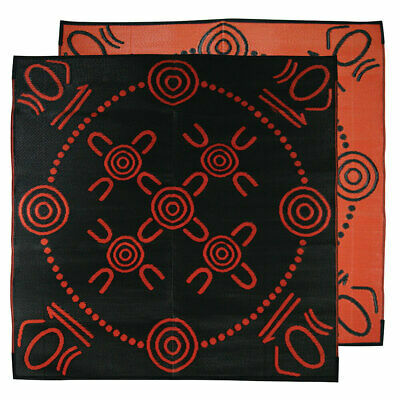 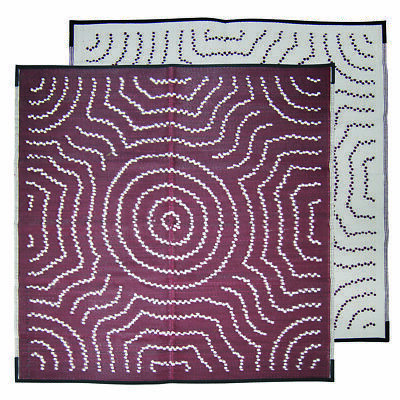 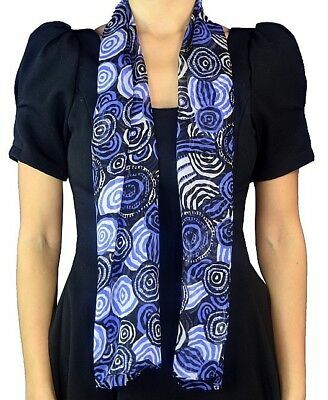 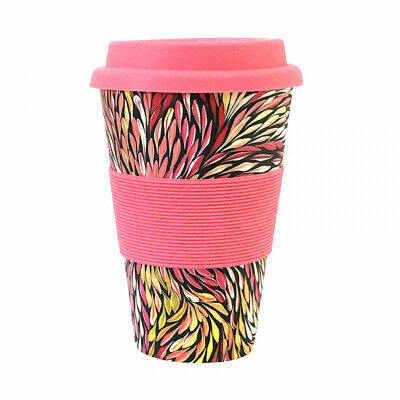 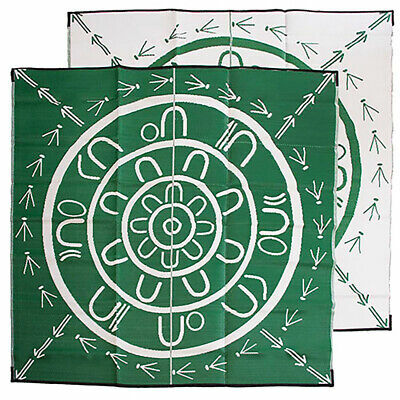 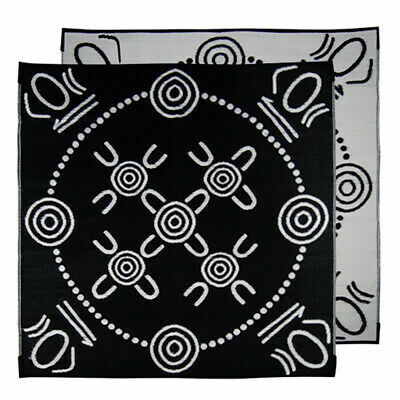 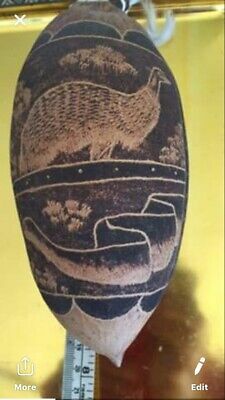 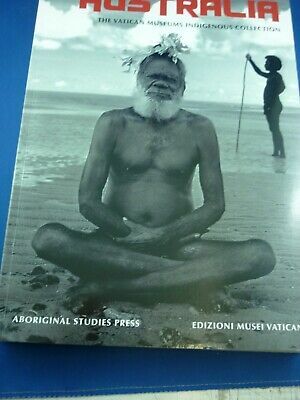 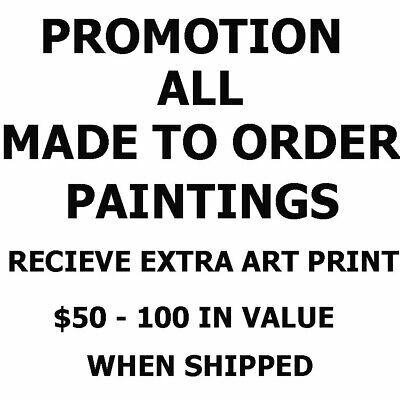 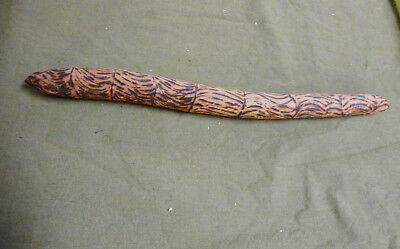 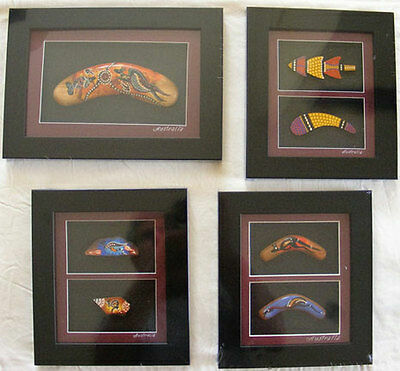 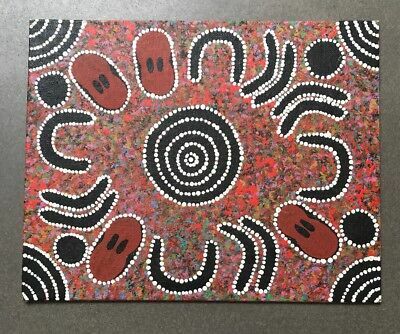 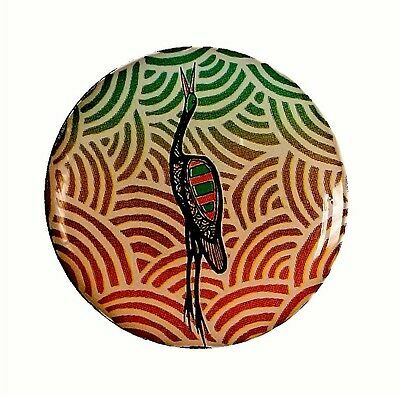 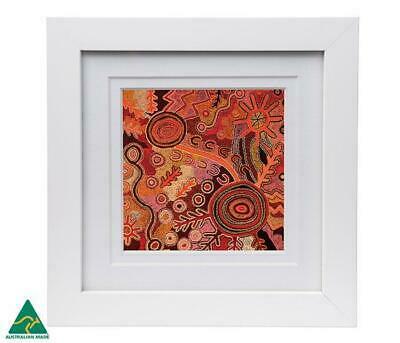 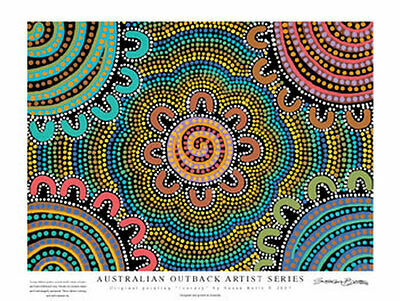 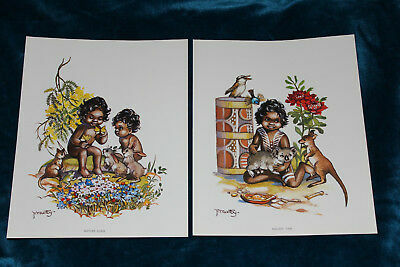 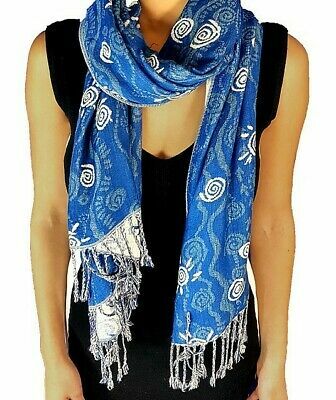 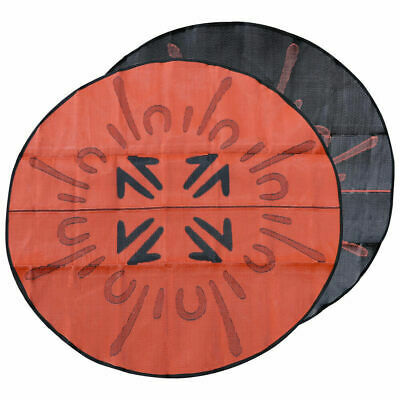 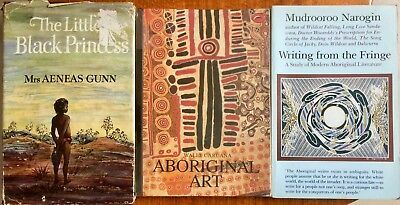 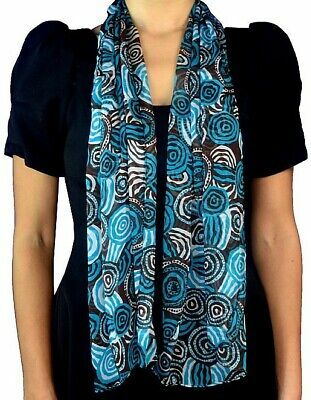 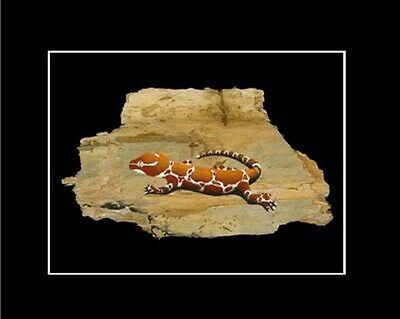 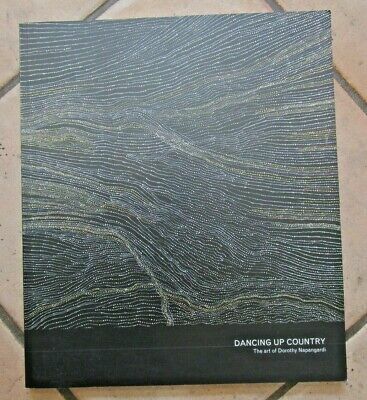 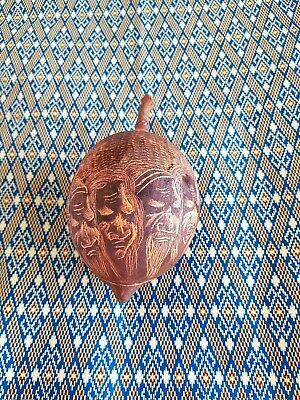 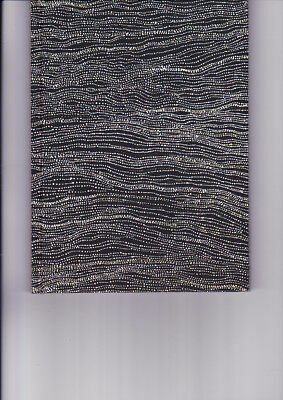 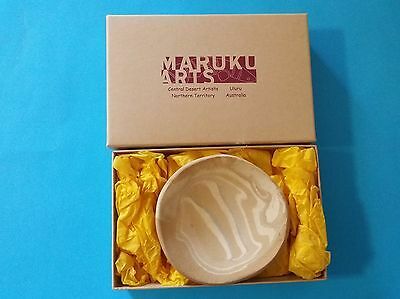 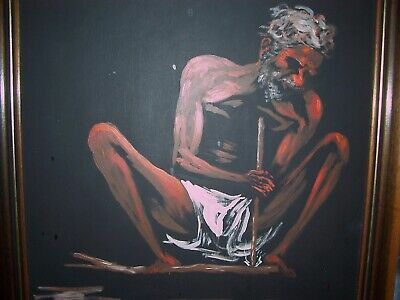 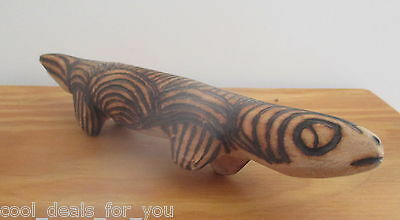 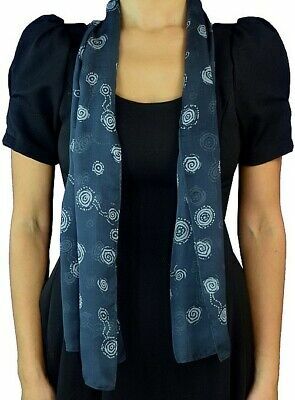 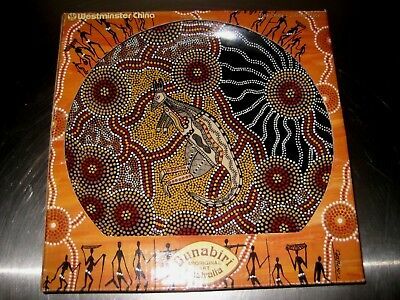 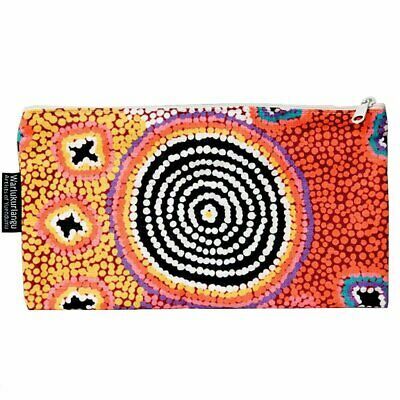 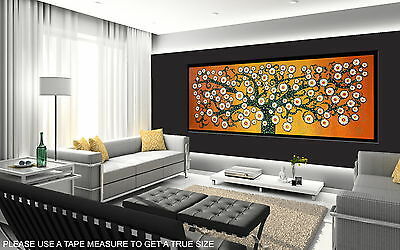 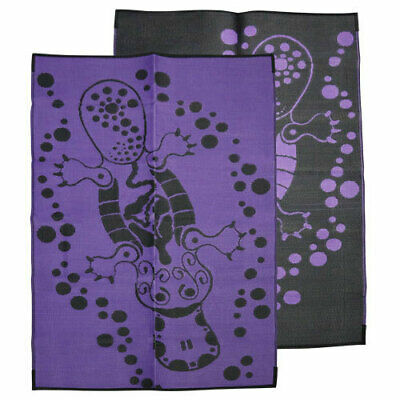 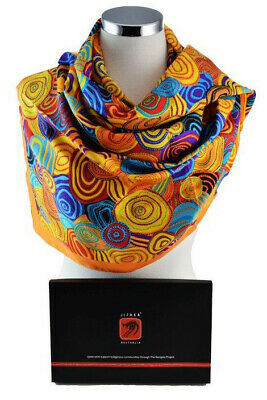 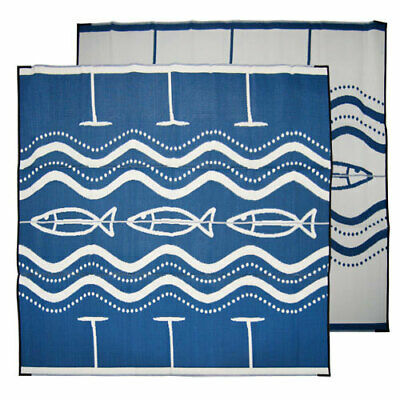 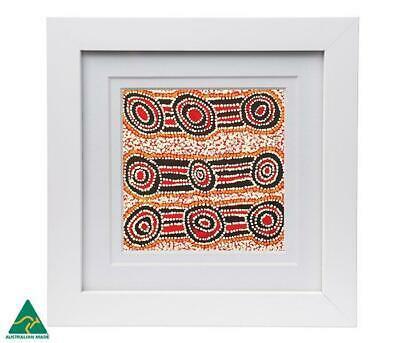 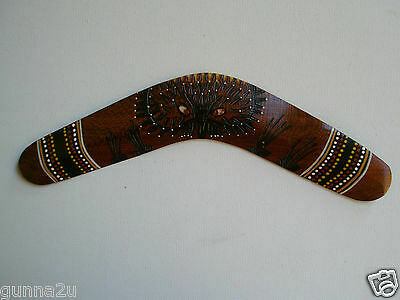 Boomerang - Authentic Aboriginal Artwork - Genuine Hand Crafted & Hand Painted. 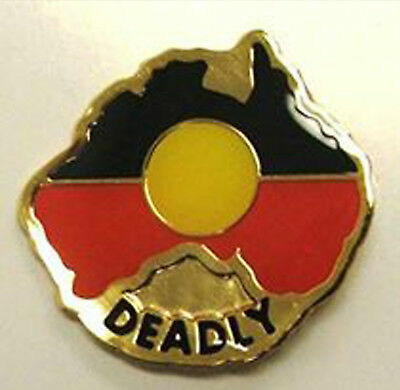 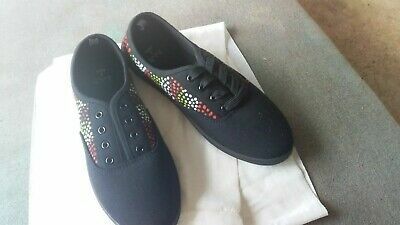 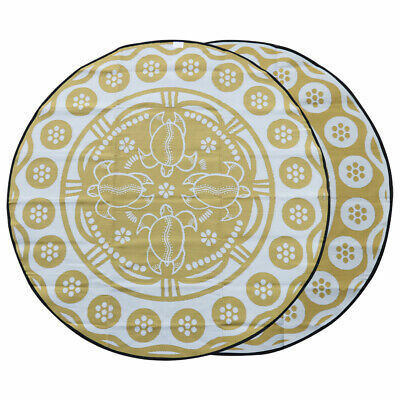 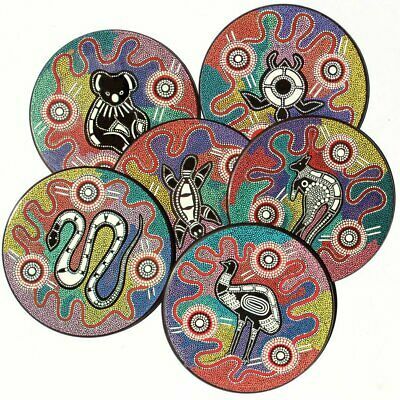 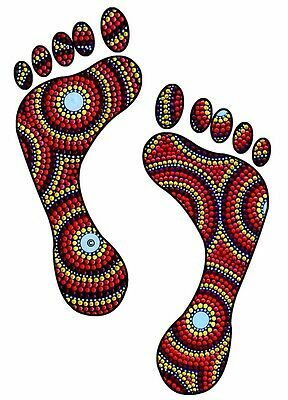 Aboriginal Walkabout Foot Dot Painting Sticker. 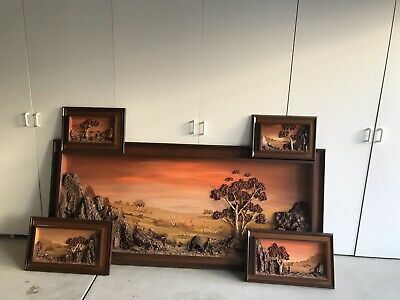 Ochre Tones. 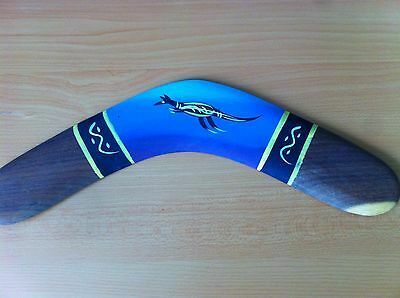 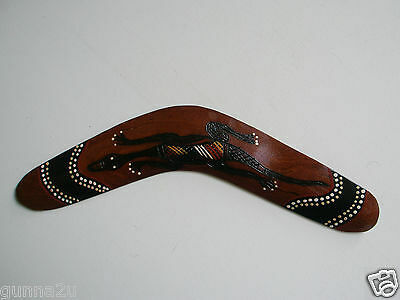 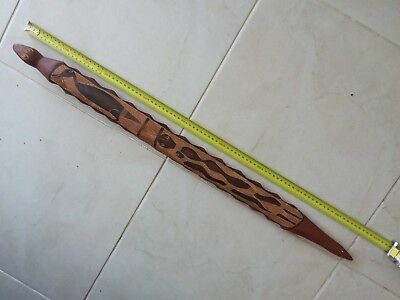 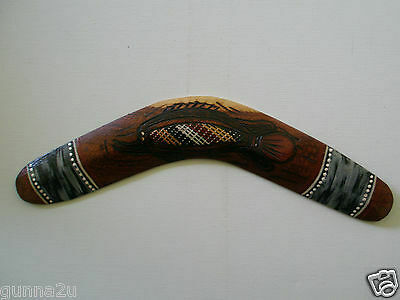 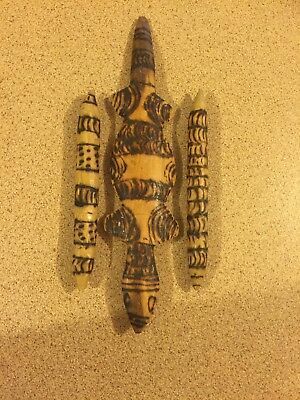 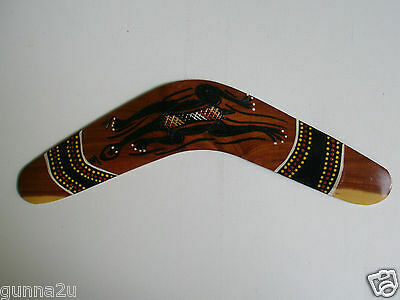 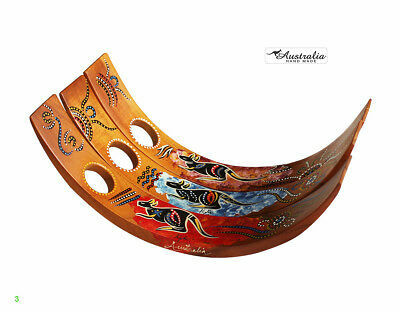 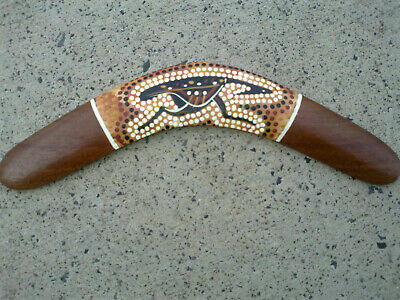 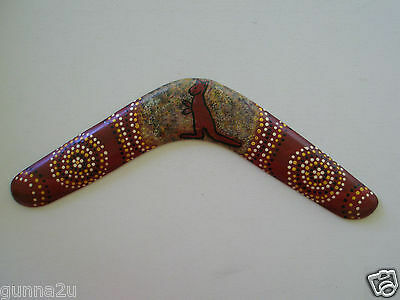 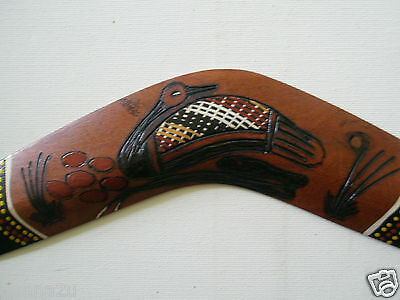 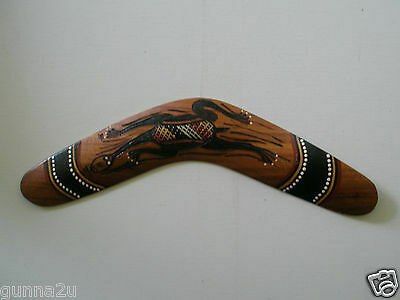 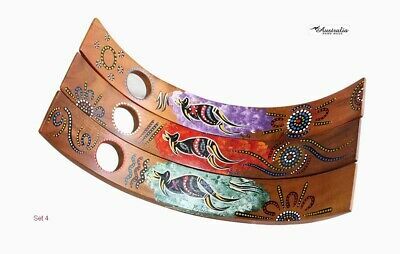 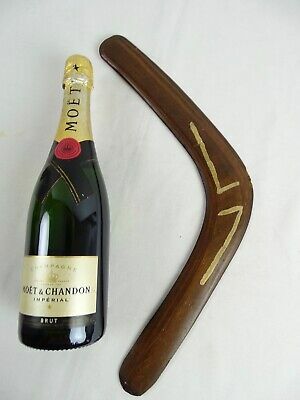 Genuine Authentic Australian Aboriginal Handmade & Painted Boomerang.great Gift!